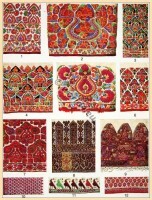 Prayer rugs from Transylvania. 19th century. Home » Prayer rugs from Transylvania. 19th century. 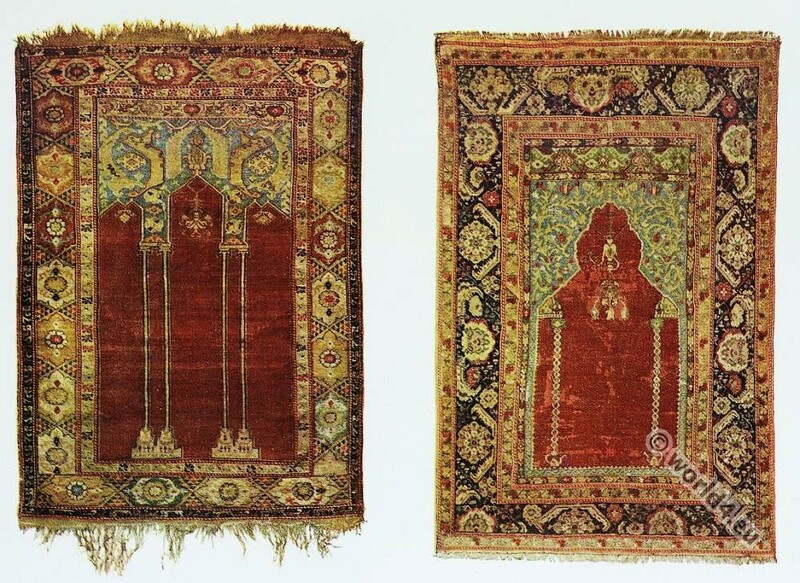 Transylvanian prayer rugs. From Asia Minor. XVIIth century. Left one owned by Baron Charles Kaffner, Budapest; the other by the Arts and Crafts Museum, Budapest. 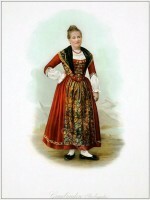 Woman from Grisons Upper Engadine. This entry was posted in 17th Century, Middle East, Romania and tagged Carpet on 7/17/15 by world4.